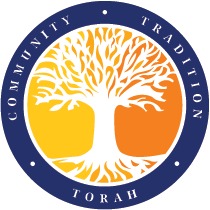 At Adath Israel in Lawrenceville, we provide a warm, safe, and inclusive religious school environment for all students. 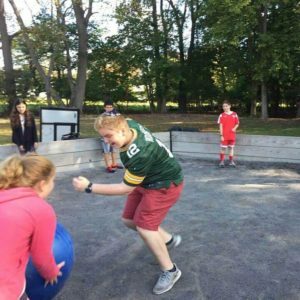 Our school recognizes that the needs of young learners vary. 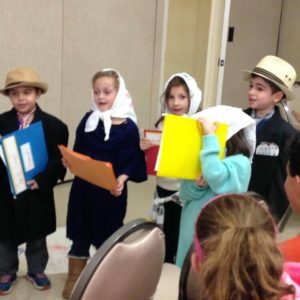 Through our Award-Winning Resource Center and individualized education plans, Adath Israel students thrive and grow. 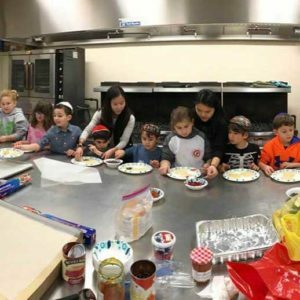 For generations, our experienced and dedicated staff has made learning special and enriching through supplemental specialized art projects, guest speakers, culinary arts, music, and PTO/synagogue-wide programming. 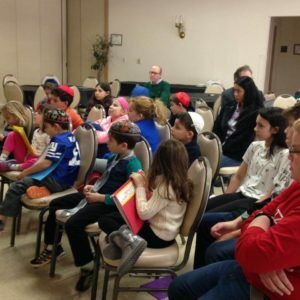 Our goal is to inspire our students to find a personal, moral, and spiritual connection with Judaism that has meaning in their everyday lives through a multi-disciplinary study of Jewish traditions, Mitzvot, life-cycle rituals, Hebrew language, prayer skills, observance of holidays, and connection to Israel and Jewish history.